Andy Wigley is a Developer Evangelist for Microsoft CSE (Commercial Software Engineering) working with partners and our engineering teams to build great solutions with Windows, Azure and Cortana. He joined Microsoft in 2012, and before that was prominent in the mobile app developers’ community and was awarded Microsoft Most Valuable Professional (MVP) for 10 consecutive years. 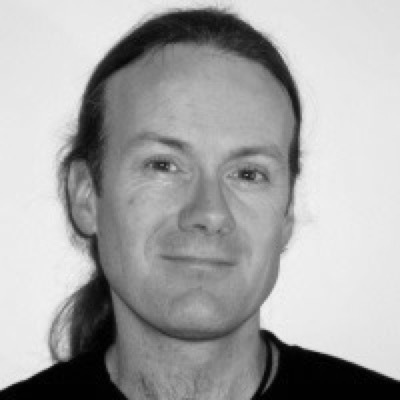 Andy is well-known for presenting many instructional video series on Microsoft Virtual Academy and on http://channel9.msdn.com such as the Developers’ Guide to Windows 10 and is a regular speaker at major industry conferences.